Chelmsford TV » Who’s Pulling the Strings? Charlie is all about Christmas Charlie talks with kids, tutoring on gift wrapping. Charlie sings Christmas Carols. 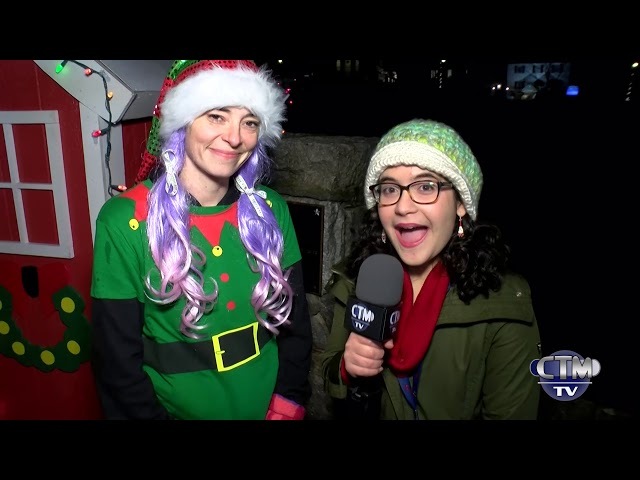 Plus Charlie the Elf answers elf-related questions.